Ice cream is my favorite. My FAVORITE. I come from an ice cream family. We gladly choose ice cream over meals. Ice cream cakes were a common request on birthdays growing up. It doesn't matter how stuffed we are, there is always room for ice cream. You know what else our family loves? Roller coasters! We grew up about an hour away from Six Flags Great America in Gurnee, IL and spent many summer days there waiting in line for our favorite coasters. Raging Bull, Iron Wolf, Batman, we did them all! When we needed a break from the roller coasters, you could find us on the Giant Drop or the Tilt a Whirl...because nothing says fun like taking a break from whiplash and substituting it for insane dizziness! Today, I have the chance to share two of my favorites with YOU. 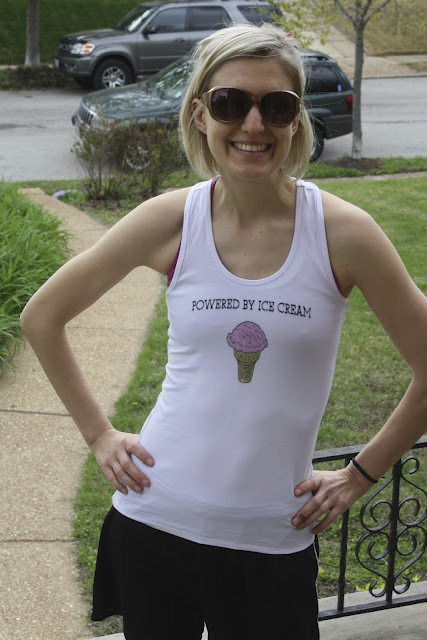 Next Sunday (July 15th) is National Ice Cream Day...(you better believe I'll be celebrating! 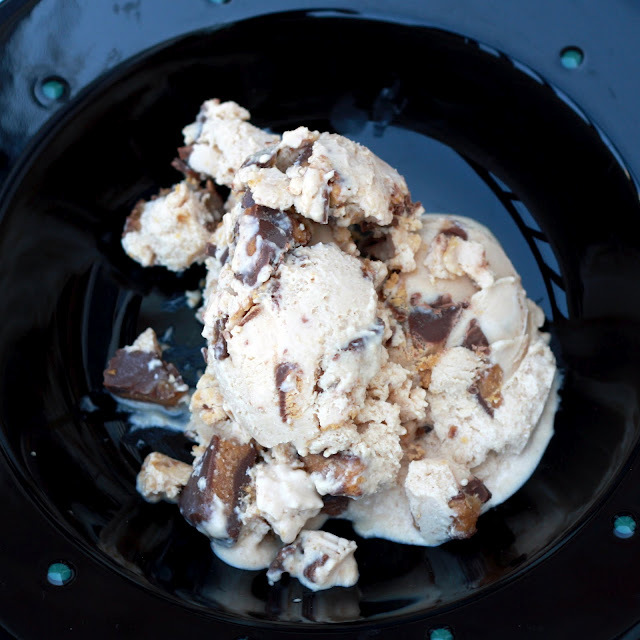 )...and Mars Ice Cream has teamed up with Six Flags to celebrate the "coolest" day of the year. One of my readers will win two tickets to a Six Flags near you, as well as some MARS Ice Cream coupons. Yup, rollercoasters and ice cream! To enter, leave a comment telling me your FAVORITE ice cream flavor...I'm looking for some inspiration for my own ice cream making adventures! I'll announce a winner on Tuesday--giveaway closes Monday at 9 pm Central.